Laserspace created and delivered the first phase of a multi activity centre in Apeldoorn Holland. This first phase consists of an 2.000 square meter electric kart centre with 12 karts, a bar and 8 Gran Turismo 6 driving simulators. All designed in the new modern house style of Laserspace. Clients can drive on the drift track during 10 minutes and 5 minutes heats, testing their driving skills and abilities to break the track record. Because of the electric karts and the drift track, speeds are not high but sensations are. Therefore it attracts a much broader clientele than conventional indoor tracks. Ages range from 7 years to adults and from birthday parties to team-building sessions for companies. 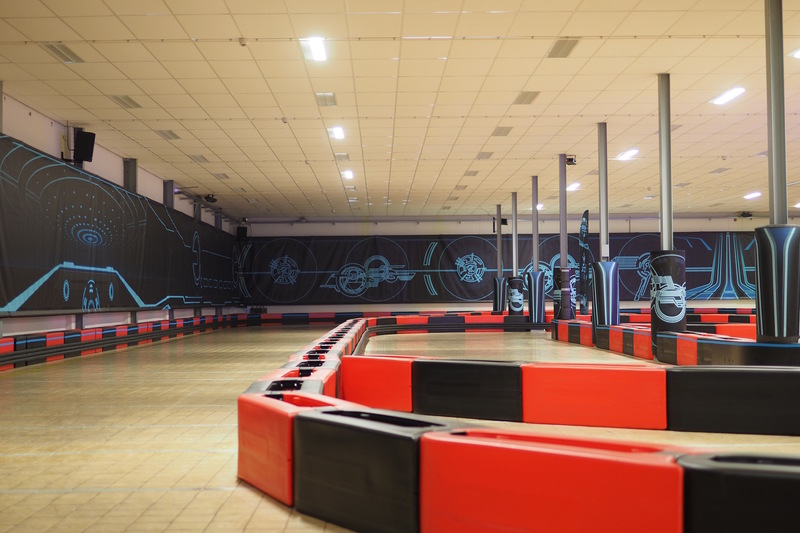 Laserspace has created something different in the world of indoor karting by combining electric karts, with a drift floor, music, laser and light effects and a futuristic blacklight interior. It’s the first indoor kart center to immerse clients in such a changing environment. The second phase of this project will be expanded with a Laserspace centre with a minimum of 6 activities more over an area of 2.800 square meters. LaserMaxx, the manufacturer of the EVO5 lasertag equipment used in the Laserspace centres, launched an online lasertag game. 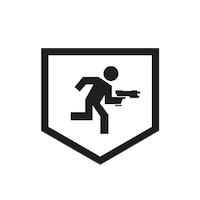 You can now play lasertag with your friends in large multilevel arenas. Click on the image to give it a try. 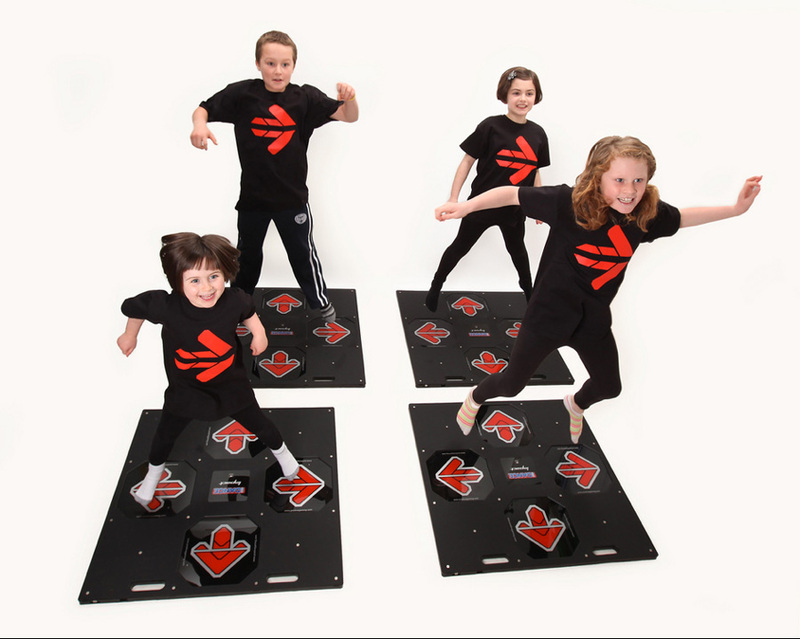 In June 2012 Laserspace Zaragoza offers a new activity: iDance2. It is a multi-player game, the display shows the arrows that the player must follow with their feet on the platform. It’s not easy to follow the rhythm. Whoever gets the highest success rate wins. 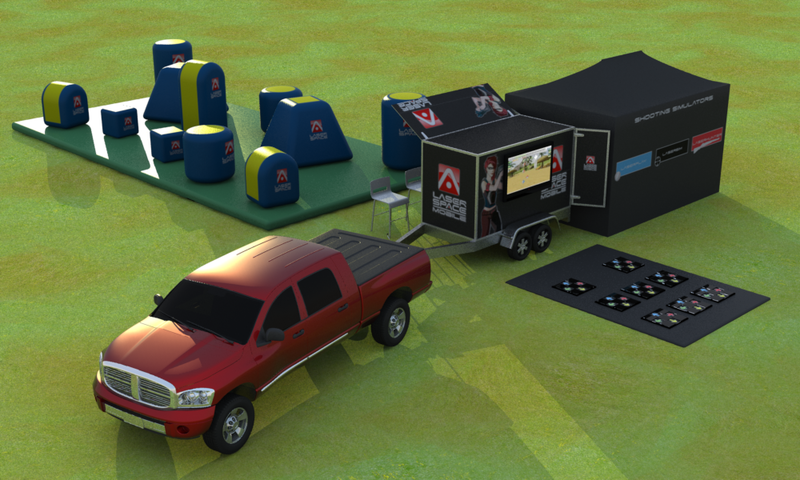 Laserspace presents the only Mobile Entrtainment Center, the MEC. 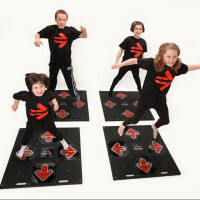 Featuring three activities: lasertag, iDance and LaserSniper. Anywhere and for all ages. Designed for small businesses, event companies or self-employment. Addressing in particular private parties, corporate events, festivals and promotional events.